Explicit Episode 76 LIVE ! 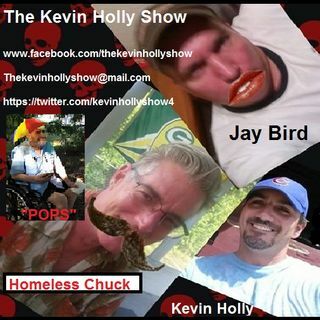 Another great show with Kevin Holly, Jaybird, Private Pat, Pops, Lorri B, and Soldier Boy Danny B! Its worse than throwing cats in the river! Why is chuck and Jay trying to ugh Uber pat? Jaybird wins a... MUSHROOM STAMP!!!! Use your words lorri B!!!! !